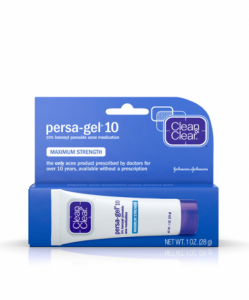 Benzoyl peroxide is a great alternative to salicylic acid. It combats more stubborn and severe forms of acne by unclogging pores and reducing bacterial growth on the surface of the skin. Because benzoyl peroxide can be overdrying, you should start with a lower concentration and slowly work your way up. 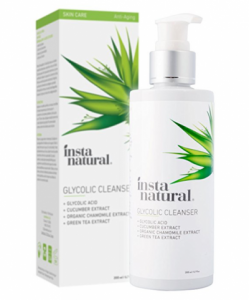 Glycolic acid is a fruit acid that can reduce the frequency of breakouts. It inhibits bacterial growth on the surface of the skin, and it also exfoliates the skin, helping to get rid of dead skin cells and unclogging pores. 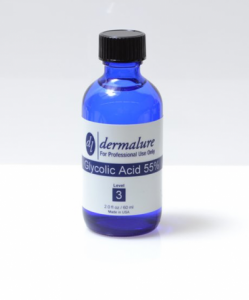 For glycolic acid to be effective on acne, you should use a pH of 3 or 4. Zinc oxide is a natural mineral that has anti-microbial, anti-inflammatory, and antioxidant properties. It helps to calm inflammation associated with acne lesions, and it also reduces acne-causing bacteria. You should look for skin care products, such as spot treatments, toners, and sunscreens, that contain zinc oxide. 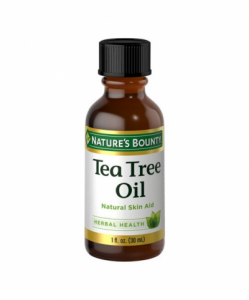 Tea tree oil is an essential oil that fights acne by killing acne-causing bacteria on the surface of the skin and reducing inflammation caused by acne lesions. It also dries out blackheads and whiteheads. You can apply tea tree oil directly to blemishes after first cleansing skin. Allantoin is a natural chemical compound that plants produce. 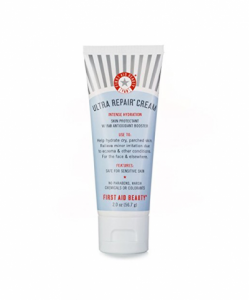 It battles acne by soothing irritated skin and loosening dead skin cells, preventing pores from becoming clogged. You can find allantoin in a wide variety of skin care products including toners, cleansers, face masks, and facial lotions. Willow bark extract is a natural source of salicylic acid. But it also contains phenolic acids that reduce acne. Willow bark extract works as a natural skin exfoliant that unclogs pores. What's more, it reduces acne-causing bacteria. You should look for all natural skin care products that contain willow bark extract, such as cleansers and facial lotions. Marine algae has skincare properties similar to benzoyl peroxide and salicylic acid -- it reduces oil production and unclogs pores. 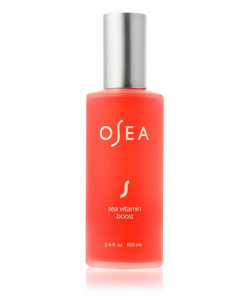 The powerful antioxidants also found in marine algae reduce redness and inflammation, helping blemishes to heal faster. 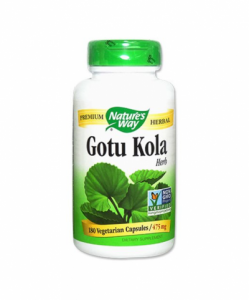 Gotu kola is a powerful and versatile herb found in India that reduces outbreaks and heals unsightly acne scars. It decreases acne-causing bacteria on the surface of the skin while toning skin, resulting in a clearer complexion. 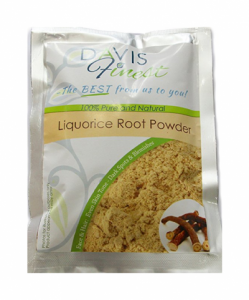 Licorice root comes from the licorice plant. 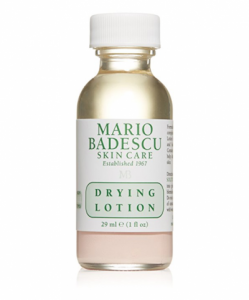 It helps fight acne by reducing oil production and unclogging pores. Licorice root also balances and detoxifies skin. You should look for specialty all natural skin care products specifically containing licorice root. While salicylic acid is one of the most popular over-the-counter skin care ingredients used to fight acne, not all people respond well to it. If you find that salicylic acid isn't working for you, try out one of the above acne-busting alternatives. "9 Salicylic Acid Alternatives to Treat Acne if Your Skin Doesn't Respond to BHAs," Bustle, March 9, 2017. "Alternatives to Salicylic Acid For Acne-Prone Skin," Orogold, April 14, 2017. "These Natural Alternatives to Popular Acne Treatments Will Change Your Life," Spoon University, October 30, 2017. "Treating Acne with Sulfur," Very Well, October 16, 2017.